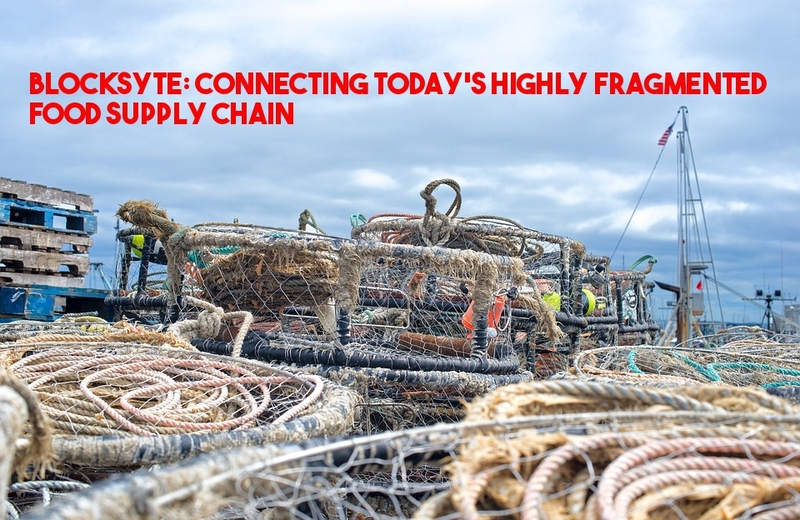 Recently, Blocksyte’s CEO Alan Pelz-Sharpe and COO Michael Doherty sat down with us for a chat about Blocksyte’s tackling of small to mid-market supply chain companies & processes, choice for New Hampshire domicile, & exciting proof-of-concepts & 2019 ahead. New Hampshire is quickly solidfying its spot at the forefront of cryptocurrency and blockchain technology in the United States. Cue ‘Blocksyte’, a supply-chain blockchain solution for small-to-medium-sized businesses, tackling the $1.4 trillion food industry!